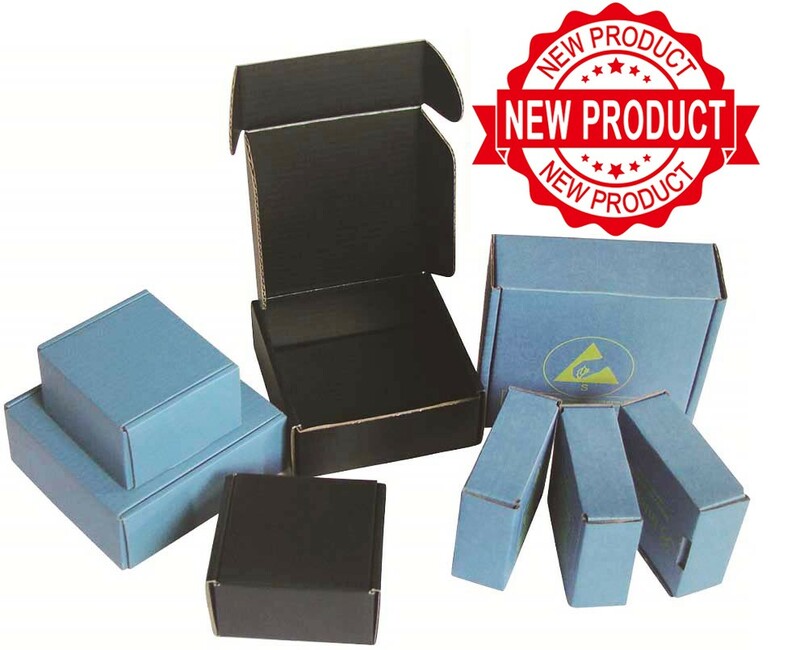 ▪ Static shielding and physical protection for shipping microchips. ▪ These can be supplied flat packed or assembled with pink antistatic foam. ▪ Other sizes and tailored designs, including special custom printing available upon request.